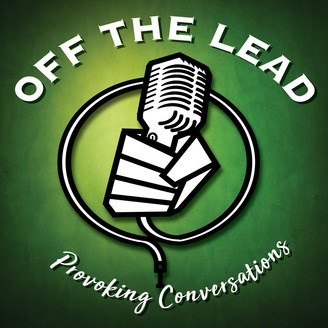 This podcast is my attempt to push back against what I call 'The Domestication of Our Species'. Over the years I've become increasingly convinced that we [humans] have in recent decades become 'Bred to Consume'. 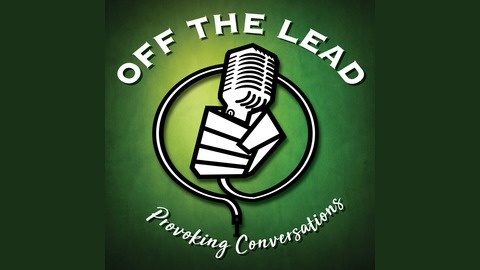 The podcast is called, "Off The Lead" and it's main purpose is to have and spread open and frank conversations with different people from all walks of life. Please feel free to comment [publicly or privately] with thoughts/recommendations etc to imoffthelead@gmail.com Thanks in advance for listening, Fran. 2 in 1 day whaaaaaaaaaaat??? I go over the difference I've found between panic attacks and anxiety attacks, analogies, helicopters and the general utility in broadcasting my internal dialogue. Ep#42of? Frano Gets A Vasectomy.